Dont worry. Get our service! 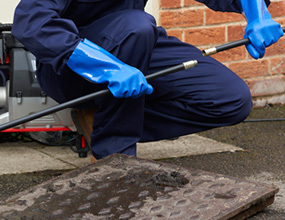 The experts in leak detection and repair services. We deliver fast and accurate leak repair. Is your water bill higher, are some walls damp, a floor is buckling, toilets that do not flush well. 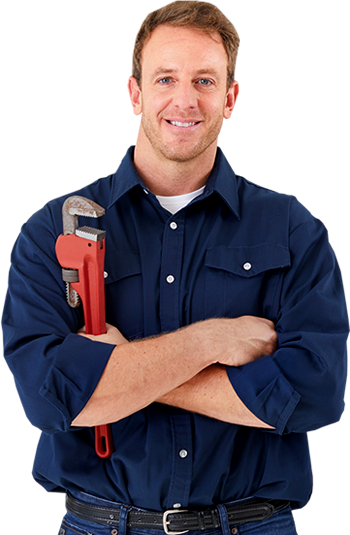 MVP is a full-service Los Angeles plumbing contractor. From commercial drain, sewer and rooter services, to tenant improvements, core drilling and concrete cutting, MVP does it all. 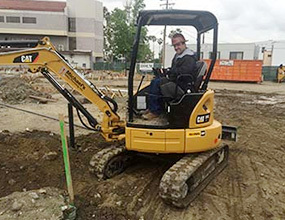 Excavating Services are all but impossible if you don’t have the right equipment. Michael’s Valley Plumbing, Inc. brings to every job the right equipment and the skilled manpower. WE WILL BEAT ANY COMPETITORS PRICE! Max came down on a short notice this new year's eve as I had a bad clog upstairs in two bathrooms. He had given me a reasonable quote and he stuck to his word when he was finished with the job. He was reasonable being that it's new year's eve. Max was reliable, efficient, and down to earth. We had placed other calls and it made us feel that we would be in for a real surprise for a typical clog job. Good thing we decided on Max! I've used him twice, and was satisfied with the work and the price both times. Max is reasonably priced, does good work and is honest. We have had problems with our house cleaners putting unflushable things such as paper towels in the toilet and clogging our main line. Max was able to determine the cause of the clog and retrieve some of the paper towels so we had evidence to go back to the cleaning service with. I appreciate that he stated the price up front both times and there were no surprises. Our mission to you, our client, is a long-term commitment to your needs using quality material, superior craftsmanship, and a level of professionalism unsurpassed in the industry. 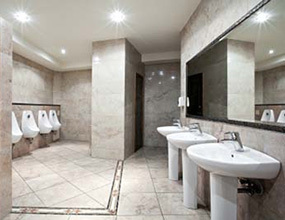 We are the leading Los Angeles Plumbing Contractors. Call us today. 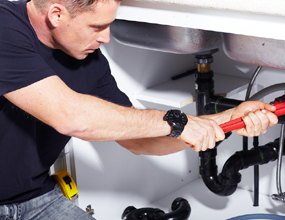 When plumbing issues arise you need a plumber you can depend on. Michael’s Valley Plumbing is always available in an emergency. With stellar customer care and top notch plumbing services it is easy to see why we are rated one of the best plumbing companies. Affordable plumbing is hard to find. Our family owned & operated business keeps costs low for the sake of our clients. Michael’s Valley Plumbing is a fully licensed and insured plumbing company that puts the quality of plumbing services first. Michael’s Valley Plumbing Service Pros, Inc. Copyright © 2019 Michael’s Valley Plumbing Service Pro, Inc. All Rights Reserved.